Doo doo Shoo-bie Doo-bie Bop, baby. I swing the eighth notes, therefore I am. From Glee Club Smarties™ comes a lullaby, Music of My Dreams sheet music for Easy Piano and Songbook Edition. With big notes and simple rhythms, this sheet music is arranged for beginning piano playing success! Optimized for all devices, this Kindle edition includes engraved melody-oriented sheet music that will appeal to beginning piano players. This Kindle Edition sheet music is optimized for all devices and reading apps with the ability to zoom for a closer look. Formats available include: printed sheet music, Kindle Edition Digital Sheet Music, MP3 Audio Download from the MP3 store and CD. Caged Bird is a gospel rock choral work for SATB Voices Accompanied with opportunities for feature soloists written by Jeffrey Eric Funk. If you’re looking for a song to fire up the audience, you’ve found it! 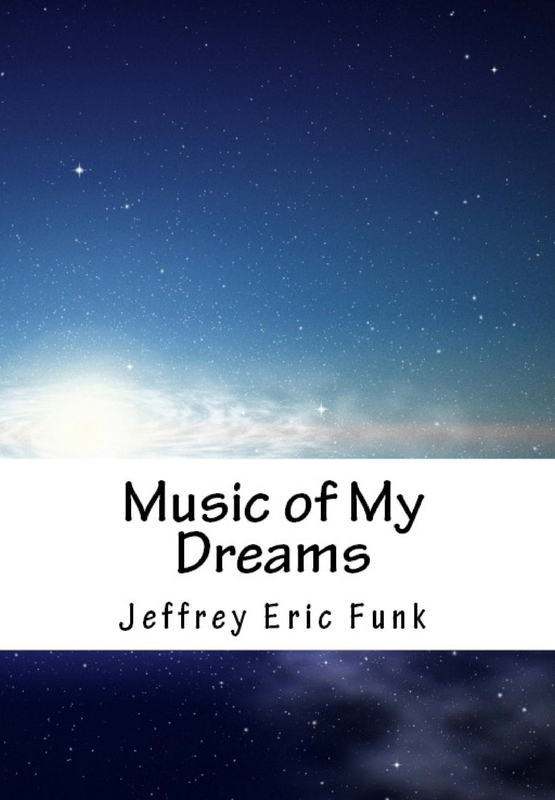 The Majesty and the Power is an inspirational anthem for SATB voices and piano written and composed by Jeffrey Eric Funk ideal for community choirs or sacred services. Things are quite strange over at Danforth & Rabeena’s house. This Christmas, they’re dealing with cows and leprechauns. 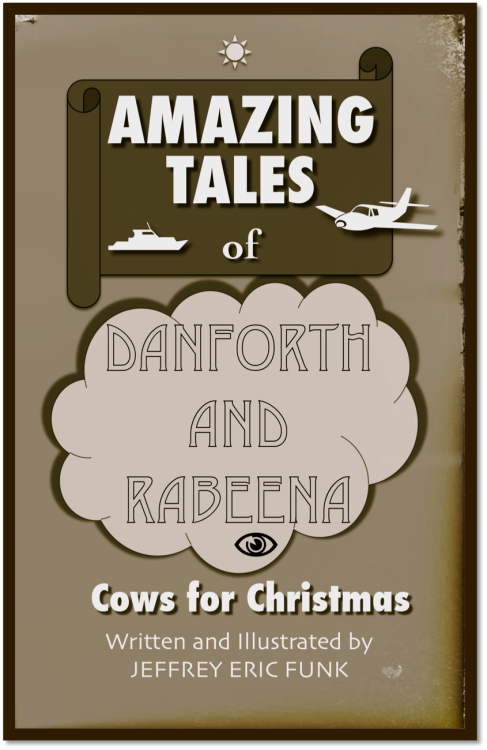 Not to worry though; Olivia the maid is fully prepared for her “cow poop cleaning duties.” Grab your copy of Amazing Tales of Danforth and Rabeena: Cows for Christmas today!